As London, Ont. 's Old East Village continues to gentrify, a new community-focused art and small business incubator is officially opening its doors Saturday. 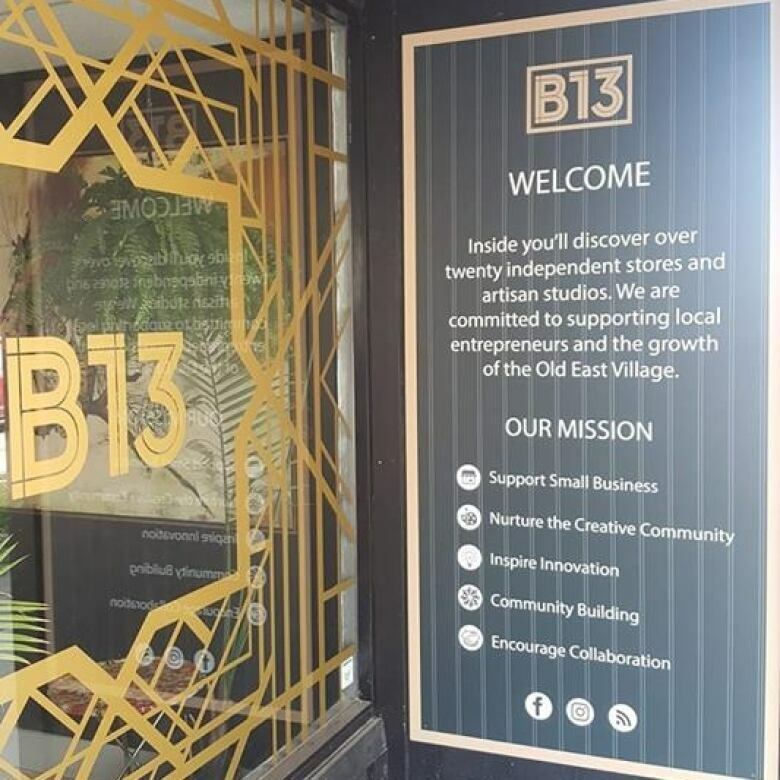 B13, or Baker's Dozen, is located at 613 Dundas Street East, just off Adelaide Street. 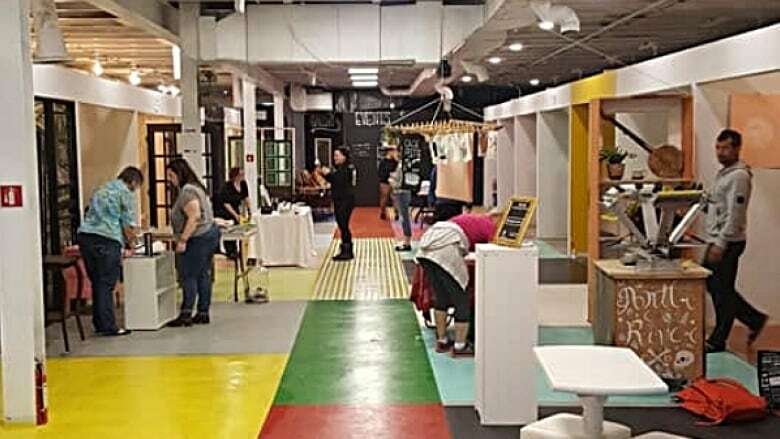 There are more than a dozen vendors inside the open concept marketplace that offers art, community space, music, workshops, events and shopping. The grand opening starts at 10 a.m. Saturday, featuring a day of workshops, demonstrations, food, drinks and live music. Founder William Older says Old East Village is the perfect location for the hub that boasts 5,000 square feet of space. "We've got a nice concentration of creatives, families, a good energy down there and really strong sense of community," said Older. "It's really supportive, especially of small businesses in the area." There's an eclectic mix of offerings and business hours run through the day and into the night. There's also a kids area so parents can drop their little ones off and visit the shops. Older says tenants also have access to the venue's event space. "They can use the event space for free," he said. "The idea is that it supplements their income by offering workshops and classes and they can do movies and talks and benefit gigs." Older hopes the event space will encourage collaboration between vendors and add to the vibrancy of the local community. 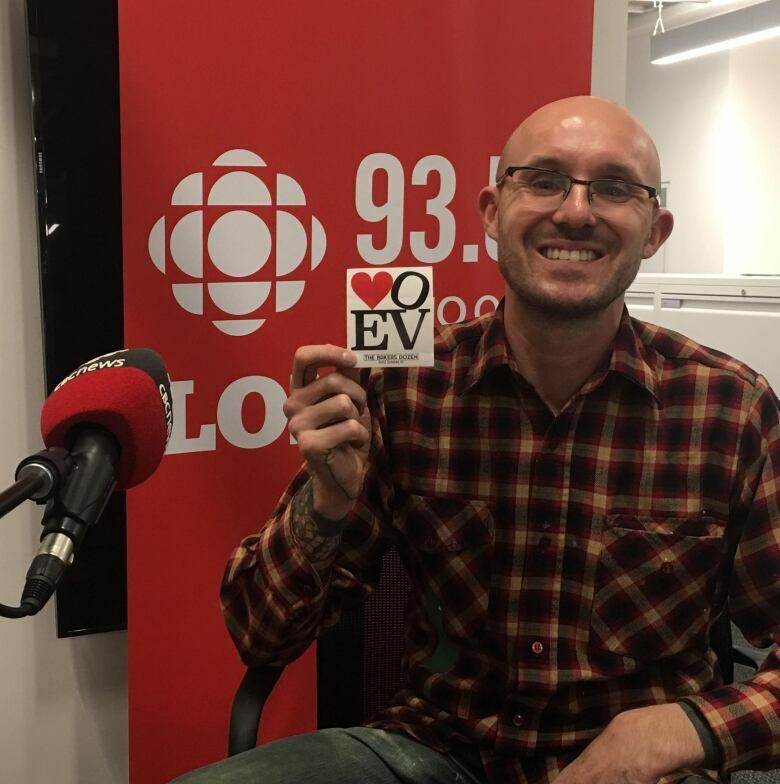 "I want to push aside the stigma associated with Old East Village and it's a safe and creative and fun environment to go and hangout."